"...she should have enough to get off the mark with an experience edge over most." 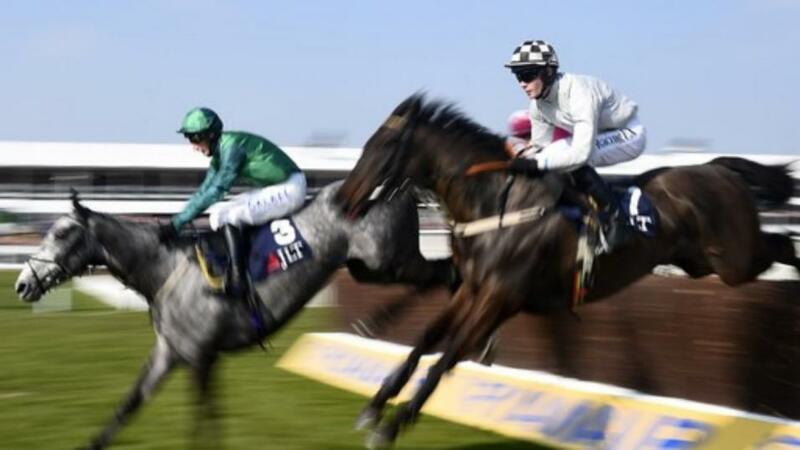 A tricky race to assess, with several of these making their first starts over hurdles. Kajaki was a fairly useful performer on the Flat, and he ought to be able to make his presence felt at this lowly level. He gets the vote to make a winning start, ahead of Ask Paddington, who has only shown fair form in two starts over hurdles so far. Snookered and Remember The Days complete the shortlist. Sonic is very much a performer on the up, and he found further improvement equipped with first-time cheekpieces when doubling his hurdling tally over C&D 19 days ago and he can continue the good work now his attentions are switched to handicaps. Iolani also won here last time, though he'll find life tougher now 10 lb higher, whilst Spectator is another to consider. Emma Lamb has been progressive in her three starts in bumpers so far, and was a little unlucky to bump into one here last time, that being a career best performance, so she should have enough to get off the mark with an experience edge over most. Risk And Co looks the main danger ahead of Honourary Gift, an interesting newcomer that's made the trip over from Ireland.